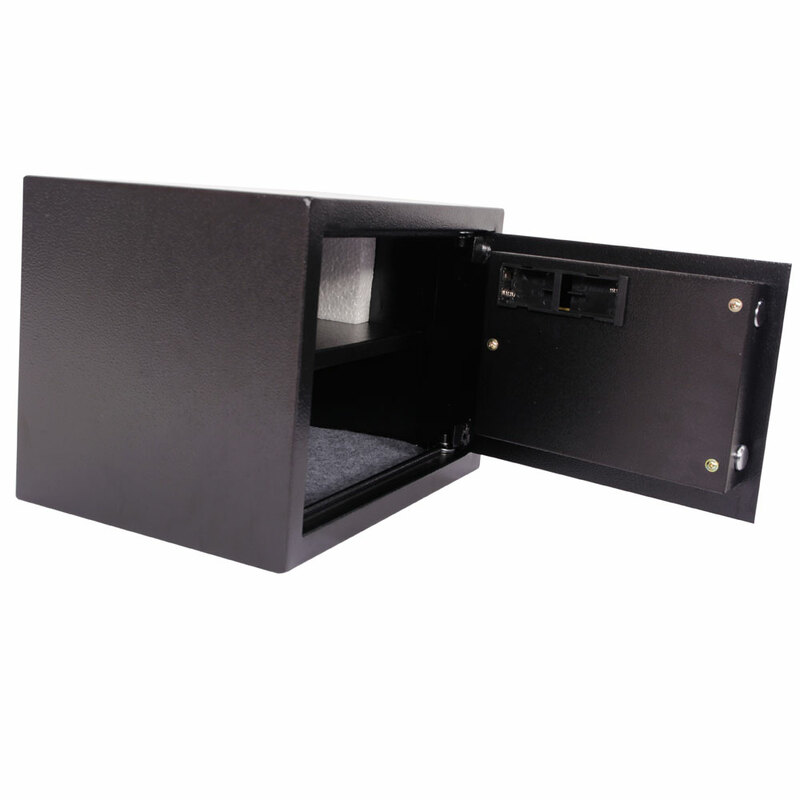 Electronic Security Safe Box E25EA Small Size Black can be used within home and office to hold jewelry, noble metals, cash, documents, or other hard-to-replace items. 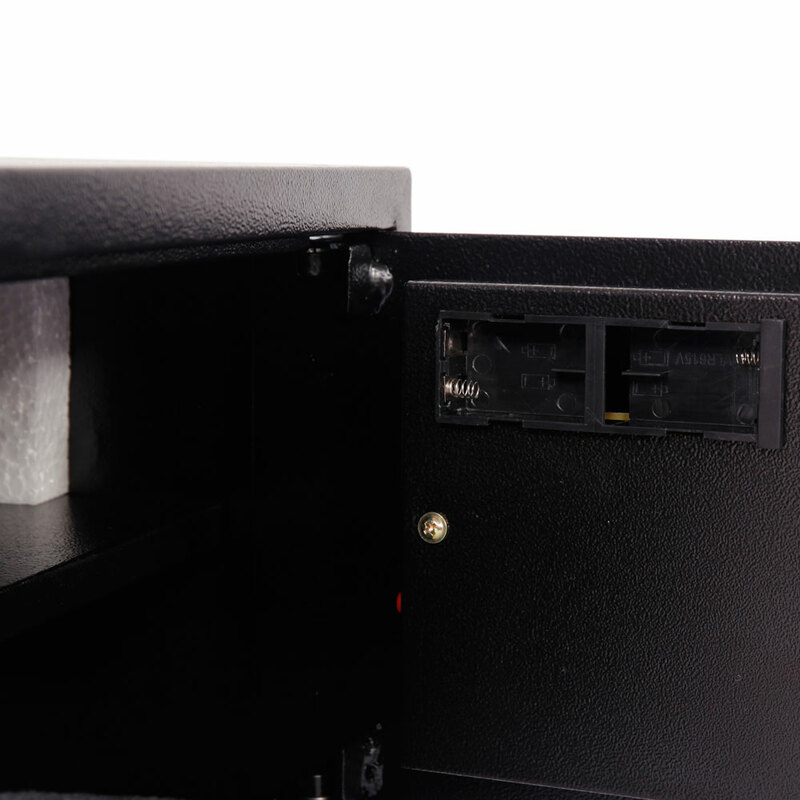 Solid and robust steel construction with sturdy locks keeps your belongings secure at all times so you can rest assured to rely on it. 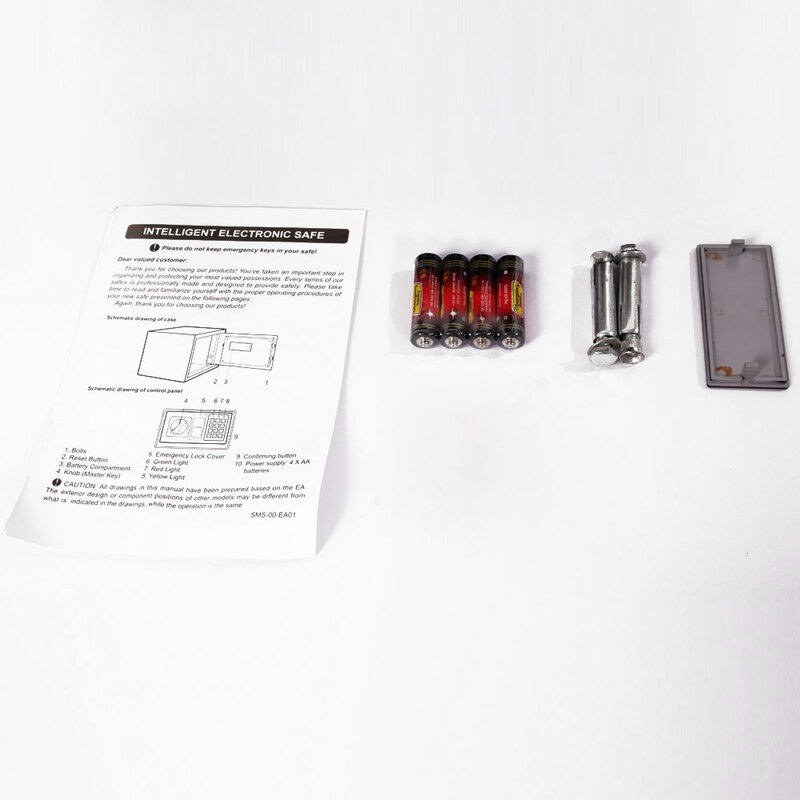 And it can be bolted to walls or cabinets and perfectly hidden. 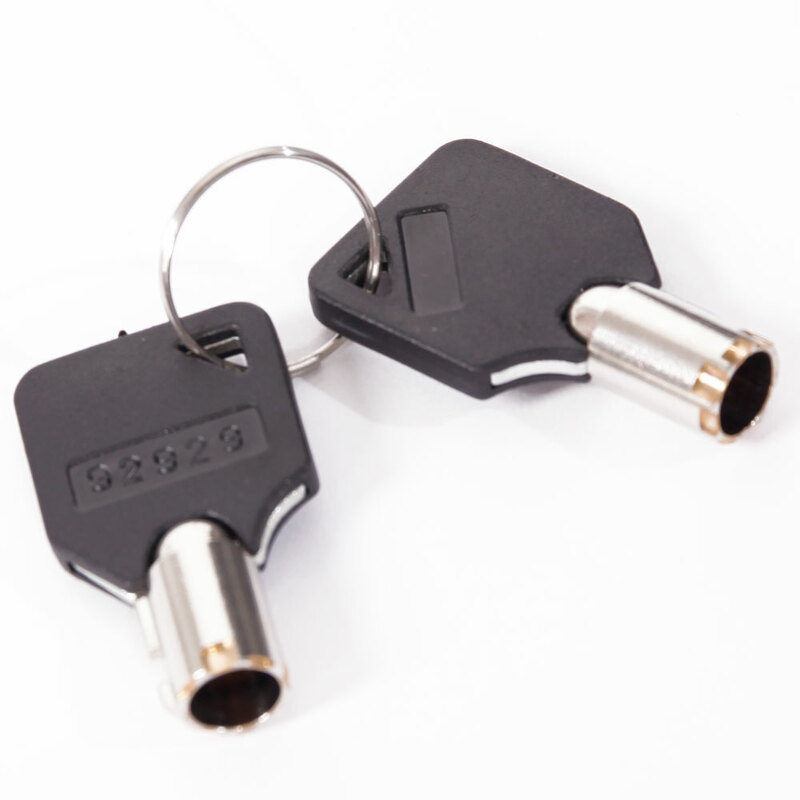 Coming with 2pcs emergency keys, it is quite convenient to use. 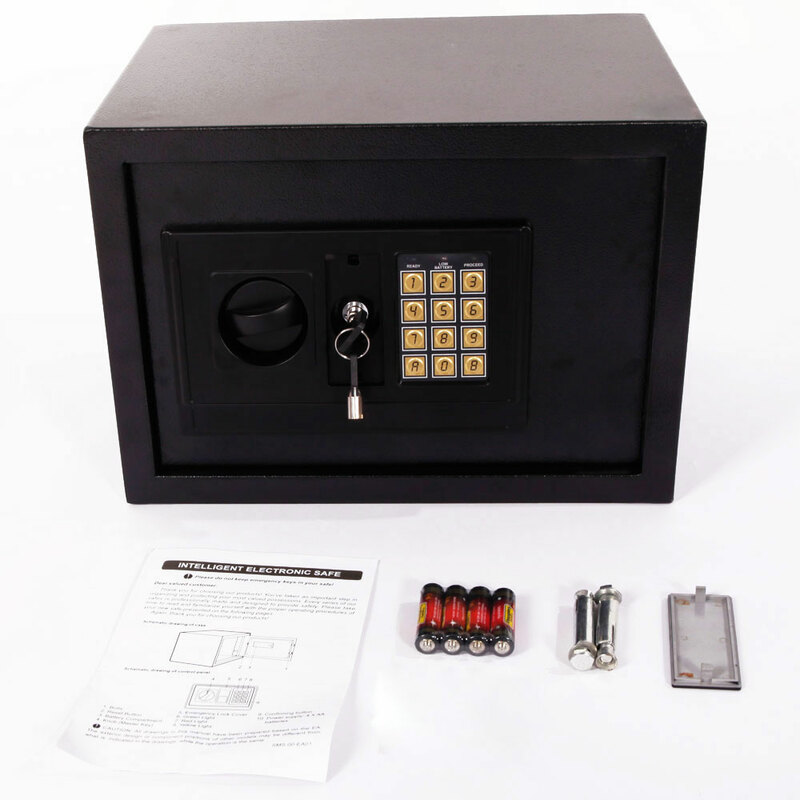 Although this safe is small, it is very practical and does not occupy a place. It can place documents very well.